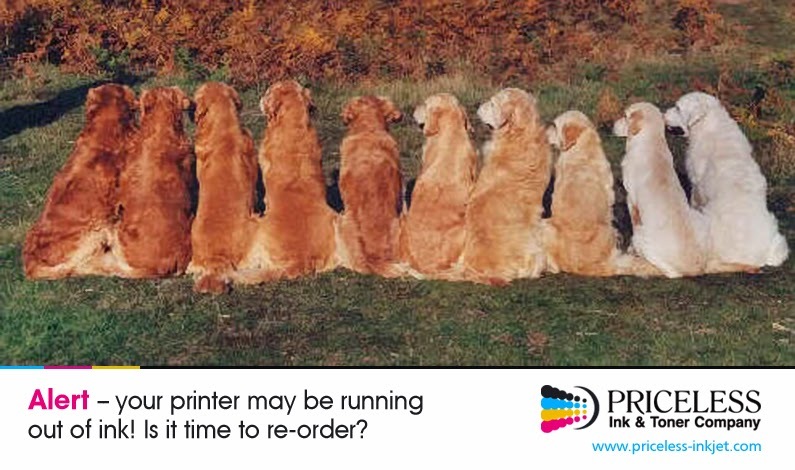 Ink or Toner - Is it time to re-order? My Print Resource spoke to Smyth about "technological developments and application trends within the wide-format space". He stated that inkjet print is "taking a share from the analogue space", while "interesting possibilities are being researched" at an industrial level, and noted that in terms of application "users are exploring new business avenues" including "visual communication, interior decoration, textile, commercial printing, packaging and emerging industrial sectors". The wide-format sector is "also taking a critical approach towards its processes and their environmental impact", he added, with sustainability "a key trend" and discussions on "advantages and disadvantages" of ink types, substrates, energy usage and recycling "demonstrating the environmental consciousness of the industry". He also believes that textile, print interior decoration and industrial production – which My Print Resource highlighted as "recurrent words" in the industry – are "all important growing areas for wide-format and high-end inkjet as a whole". Inkjet technology can "provide quality, productivity, economic short run printing capability and quick turnaround", and all of these benefits "have been recognized and increasingly exploited". In textile printing, Smyth pointed to a "noticeable shift from low labor cost-based supply to digital-based premium applications", providing "fast delivery in roll-to-roll and direct-to-garment" items. This, together with "increasing emphasis on quality" is "extremely positive", as it "acknowledges digital textile print as an added value to open up new business opportunities". In technology terms, Smyth believes inkjet is the "most rapidly-changing area within the print industry", as all of its elements "contribute to push the technology forward". He added that ink manufacturers "are focused on broadening the range of formulations" to add to the applications of inkjet, while "workflow is becoming increasingly important" because it allows "end-to-end control across the production and ordering chain". 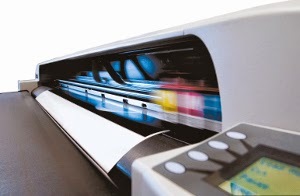 Click here for high quality wide format printer supplies. New research suggests that the market could reach the valuation before the end of the decade. ZDNet reported on the findings from analysts Canalys, who previously announced that the 3D printing market was worth $3.3 billion worldwide. Canalys stated that the sector is on track to generate around $5.2 billion this year, and will "become a double-digit billion dollar market" by mid-2016, before growing to a value of $20 billion by 2019. The site notes that the results indicate 3D printing "isn't dwindling away any time soon", with the sector including printers as well as "associated materials and services". It also added that the market is set to "continue to upend the traditional manufacturing market, as it allows people to print real-life products and part replacements from their home or office". 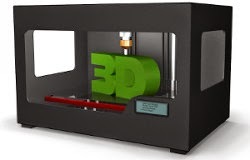 3D printing is "also having a remarkable effect on manufacturing, automotive, medical and other vertical industries", which are "finding new revenue streams" in the sector. Canalys Research Analyst Joe Kempton commented that "we have seen improving print speeds, a wider range of materials and new forms of additive manufacturing methods". He added that "an increase in vendors from Asia" has seen the region "take on dominant existing markets, such as Germany and the US". Priceless Inkjet Cartridge Co. (Priceless Ink & Toner) introduces its customer loyalty and referral reward program "Members Ink"
Port Charlotte, FL, Mar 31, 2015 – Priceless Inkjet Cartridge Co. (Priceless Ink & Toner), a Florida based printer supplies retailer has launched a new customer loyalty and referral reward program called Members Ink. · Members Ink Loyalty Reward Program - with every purchase of compatible or remanufactured printer supplies, the customer is rewarded with a ten percent (10%) credit in their personal rewards account. The amount is based on the aggregate dollar value of the products in the transaction. The dollar amount earned can used later on their next purchase or left to accumulate within the personal savings account. · Members Ink Referral Reward Program - customers can recommend (refer) Priceless Ink & Toner to their friends, colleagues and business acquaintances by providing them with their "personal referral link" to join the loyalty rewards program. Therefore, when a referred customer completes a transaction with Priceless, not only does the purchaser earn the ten percent (10%) dollar value reward but the individual, who provided the referral link would also earn a similar ten percent (10%) reward deposited into loyalty account. All rewards are based on and calculated on transactions involving products that are classified as compatible, remanufactured or a remanufactured compatible brand. · Both Members Ink earnings are ineligible when other discounts are used. 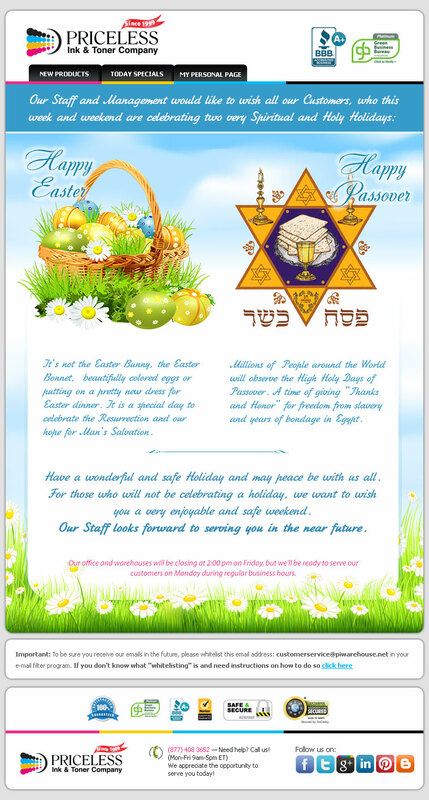 "We’ve always valued our customers and their business." said Elena Slipatchuk, CEO of Priceless Ink & Toner. "We strive to maintain that "Priceless Relationship" and make our customers' shopping experience even better by introducing to them the Members Ink program. We think it will be beneficial for both our customers and us. When you introduce a viable rewards program, your customers will appreciate the benefits and continue to introduce new customers to a company they trust." For more information on Priceless Inkjet Cartridge Co., visit online at https://www.priceless-inkjet.com/. For more information about Members Ink program, visit online at http://membersink.com/.